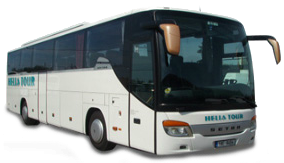 Helia Tour is a transport agency which has been operating in this field since 1991. We are experienced to provide trasport for Czech as well as foreign clients. 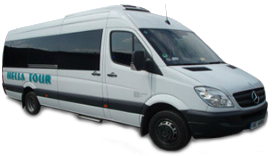 Our minibuses and coaches can provide all comfort for clients in groups from 3 to 50 in the Czech Republic and most of European countries.